Whether you’re living with type 1 or type 2 diabetes, the CDC recommends at least 150 minutes of moderate to intense physical activity per week – and running can be the perfect activity. It’s one of the easiest forms of fitness, and running can actually be a great way to manage your diabetes. Walking vs. Running – Which Is Better for Your Diabetes? Type 2 diabetes is a disease in which the body cannot properly use and store glucose, and it appears when the body doesn’t produce enough insulin or is unable to use insulin properly. There is no cure for type 2 diabetes; however, there are many treatments to manage it including oral medication or an insulin pump. But there’s another way to manage diabetes: with regular exercise and physical activity. If you have diabetes, you don’t have to workout at a gym to fit your exercise in. You can walk or run, getting your fitness on anywhere and anytime. According to the CDC, walking and running are among the most common aerobic activities to help manage diabetes. For those who walk at a moderate pace – or even at a fast pace – walking can have the same benefit as running. The CDC recommends at least 150 minutes of moderate activities (such a walking) or 75 minutes of vigorous activity (such a running) per week. So, every time you hit the pavement you’re working towards this important diabetes health goal. Running is one of the best and easiest fitness activities you can do if you have or are at risk for diabetes. Not only can running help you to burn calories, but engaging in regular running can also help decrease insulin resistance in the body. 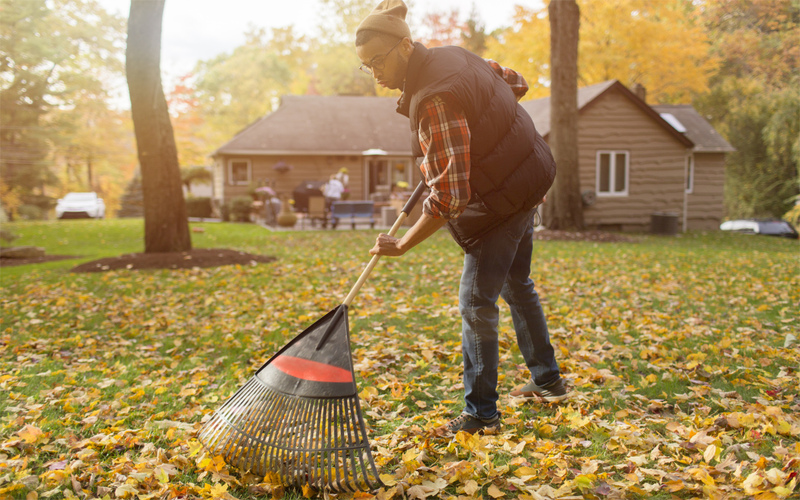 According to the American Diabetes Association, when insulin sensitivity is increased, it can help build up your muscles to better absorb blood glucose. Engaging in physical activity such as running can also help glucose enter your muscles cells, which can be used for energy when insulin is not available. Overall, running will help your body function better and make life with diabetes a bit easier. If you suffer from prediabetes, you may even be able to reverse diabetes before it begins by following management and health tips like running regularly. 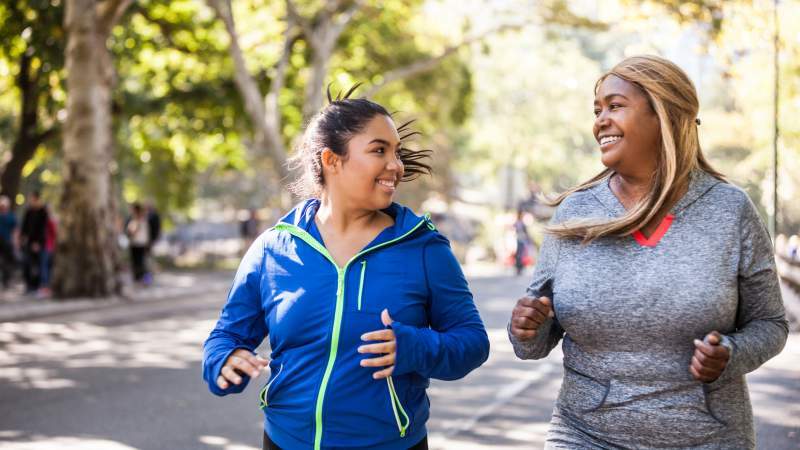 Running is a great way to start living a healthier lifestyle, and it can help those living with Type 2 diabetes lose weight in a manageable way. However, it’s important for diabetics or those with prediabetes to understand how to safely manage the condition before starting a running program. Always talk to your doctor before. People with diabetes should always consult their doctor or healthcare provider before engaging in any physical activities, including running. Have everything ready before your run. It’s important for people with diabetes to prepare everything they need to run safely – this includes measuring blood sugar before and after (and ideal reading is between 7-10 mmol/l, before setting out), carrying an adequate supply of sugar, and carrying a medical identifications tag. Find a running partner. When running for longer periods of time, it may be a good idea to inform a loved one or find a running partner. 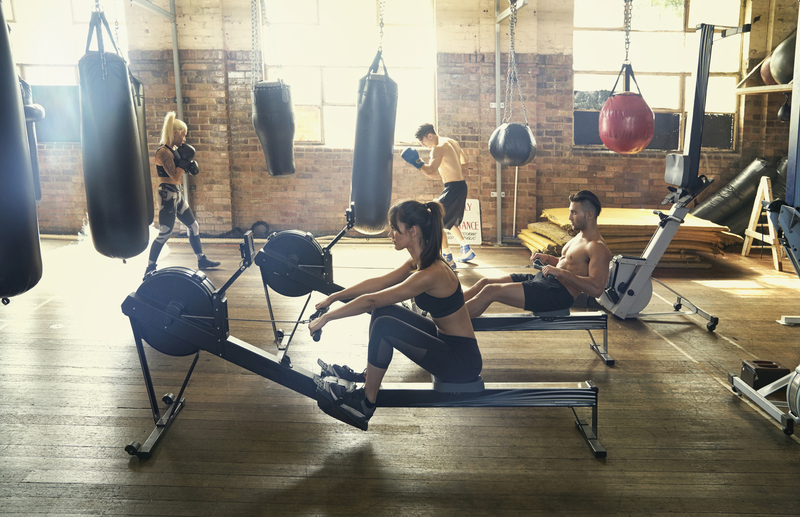 Longer periods of exercise can put a diabetic person at risk for hypoglycemia, which occurs when the level of glucose falls below 4mmol/L (severe hypos can potentially lead to coma and death). Start running in a gradual process. Begin by walking and then gradually increase your speed – those with diabetes will benefit from a combination of walking, jogging, and running. Engaging in short runs and listen to your body. To reduce the effect on blood sugar levels, those with diabetes should engage in short runs between 20-45 minutes. 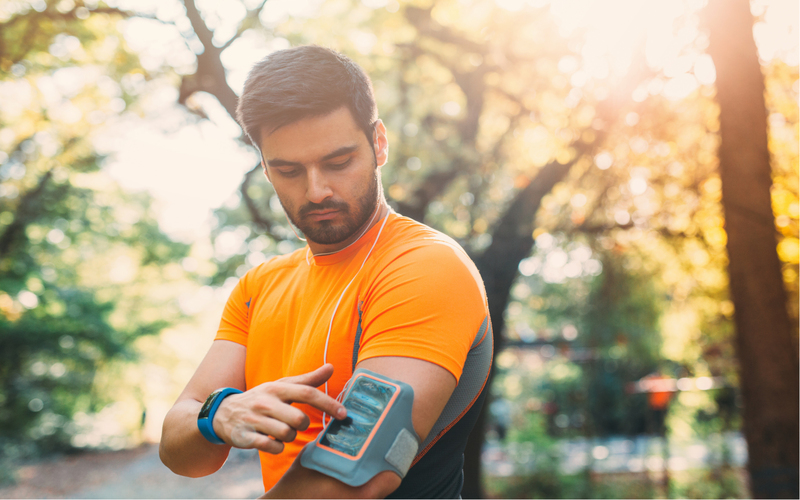 If you’re a runner with diabetes, it’s important to make the necessary adjustments to help engage in the activity safely – this includes monitoring your food and nutrition, and monitoring your blood sugar levels before, during, and after your run.